NETF have had many years collaborating with Local Councils, Domestic and Commercial Builders, Civil Construction, Sporting Clubs, Event and festival Organisers and Turf Clubs. NETF offers a diverse range of products and accessories to cater to all your needs which includes temporary fencing panels for the building industry/Civil construction. 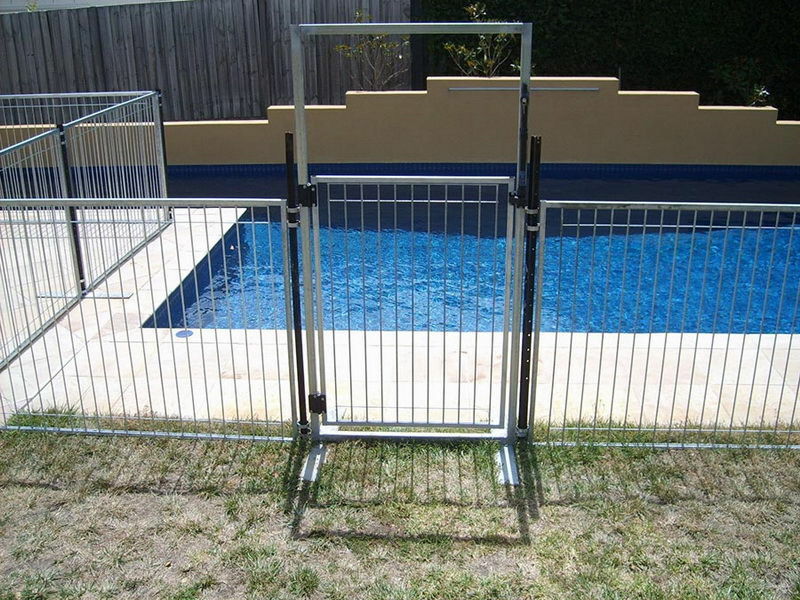 Crowd control barriers and Stylish white picket fencing for events, Disabled pedestrian gutter raps and Temporary pool fences, with the addition of self-closing gates for the home. 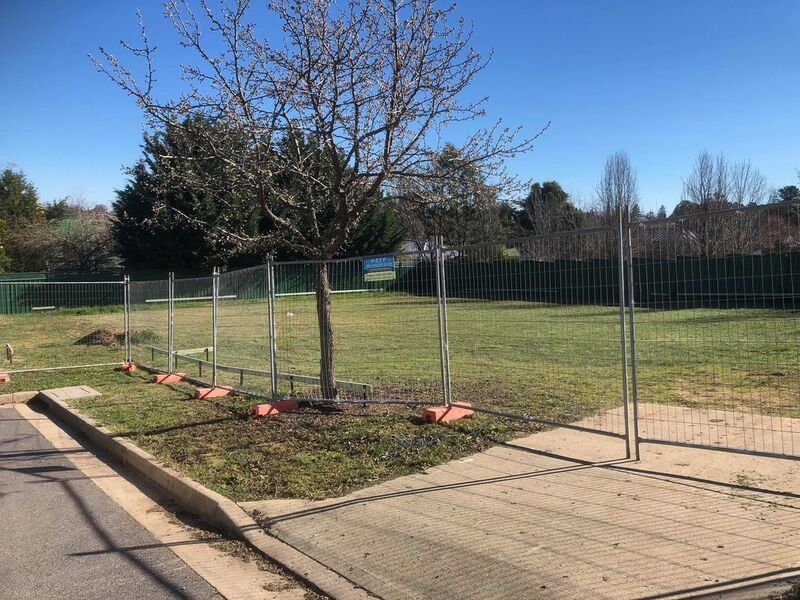 With over 20km of fencing in stock our friendly staff can deliver Install and dismantle fencing anywhere within North East Victoria and will meet all relevant Australian Standard and OH&S requirements. Covering all your temporary fencing hire needs in North-East Victoria.